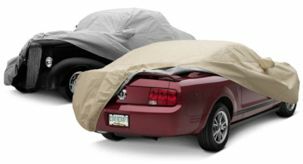 Since 1979 DashMat has been the most recognized, best selling dash protector available. Our custom DashMat Rear Deck Covers complement out dash covers. Protects the rear deck while reducing heat reflection. High-quality polyester fabric made from 100% post-consumer recycled plastic bottles.